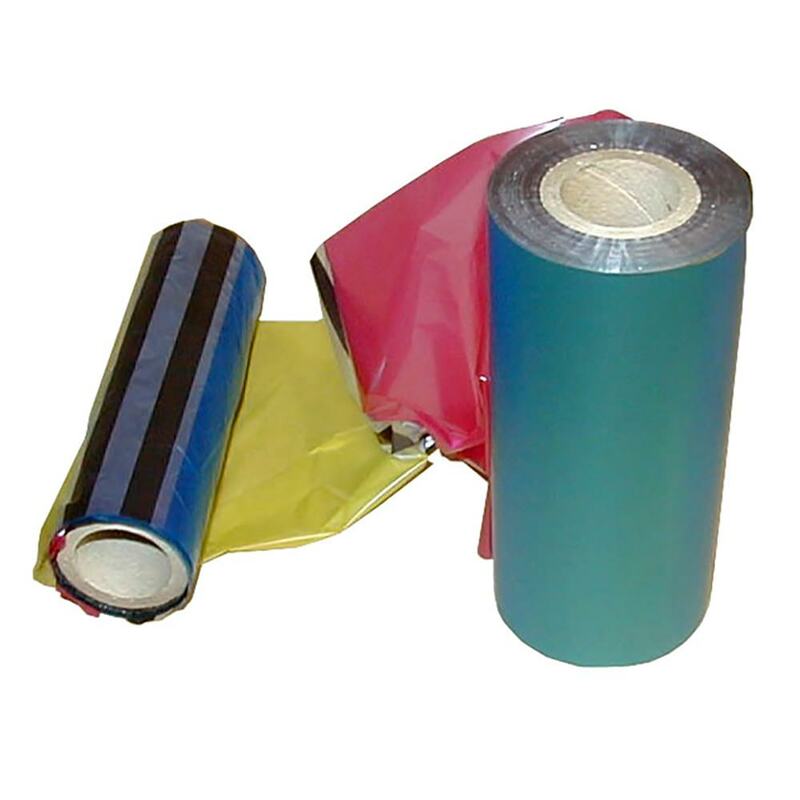 Add some color to your Rimage Prism/Prism Plus thermal printer with this 3 panel CMY color ribbon. If you want to print spot colors, line art, and colored text on your Rimage Prism/Prism Plus printer, this 3-panel CMY ribbon is the answer! NOTE: The Rimage Everest 600 printer is strongly recommended for photo-quality printing on CD and DVD discs. This ribbon is intended for spot colors and text only.